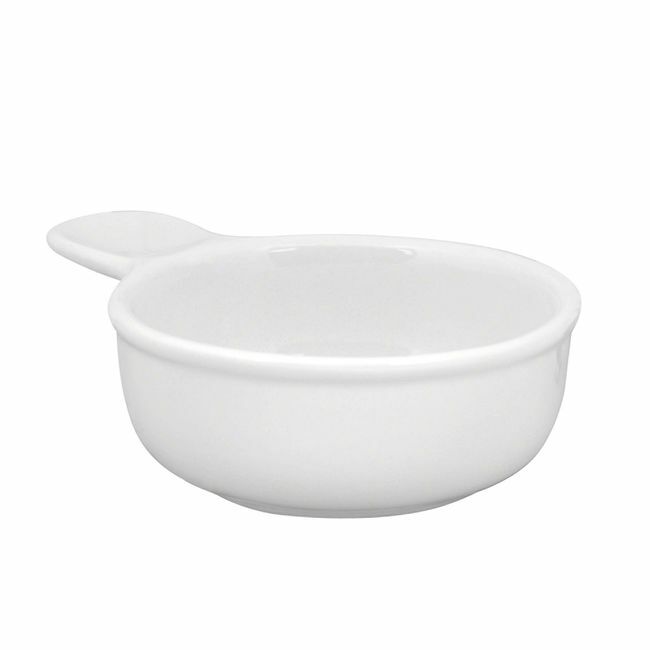 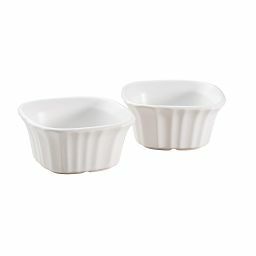 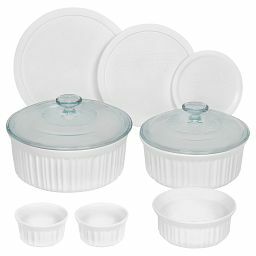 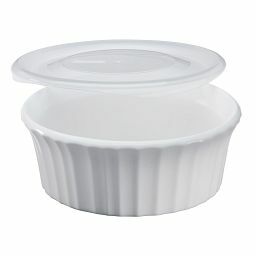 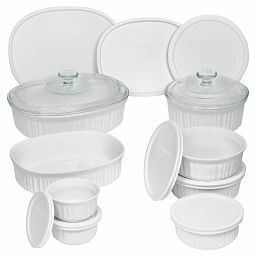 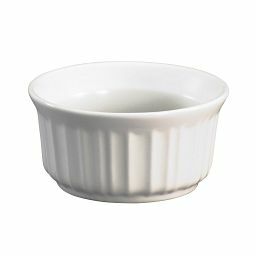 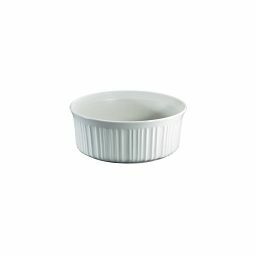 A handle at the side puts our stoneware baking dish within easier reach in the microwave or oven, table or fridge. 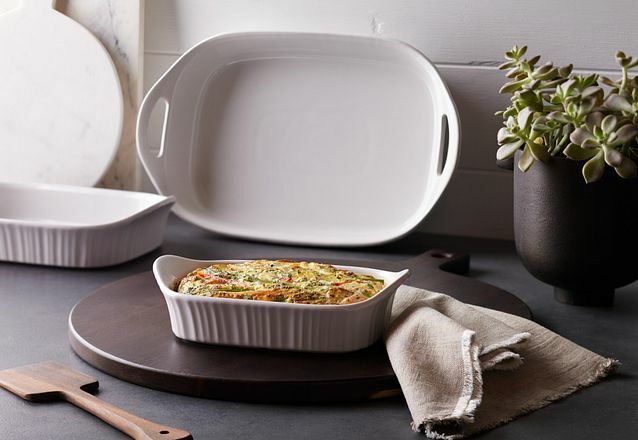 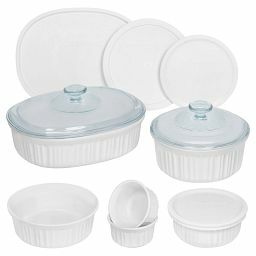 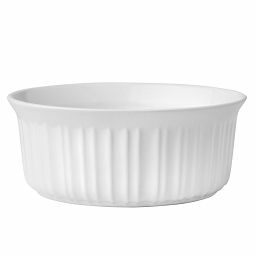 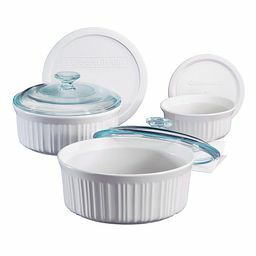 A built-in handle makes our smooth-sided, 15-oz stoneware dish easy to grab in the oven or microwave, reach for in the fridge, or bring to the table. 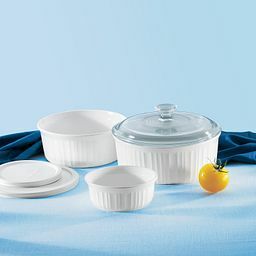 It’s the ideal destination for hot cereals, chilled desserts, personal pot pies or sharable snacks, and hardy enough to withstand a stay in the freezer.